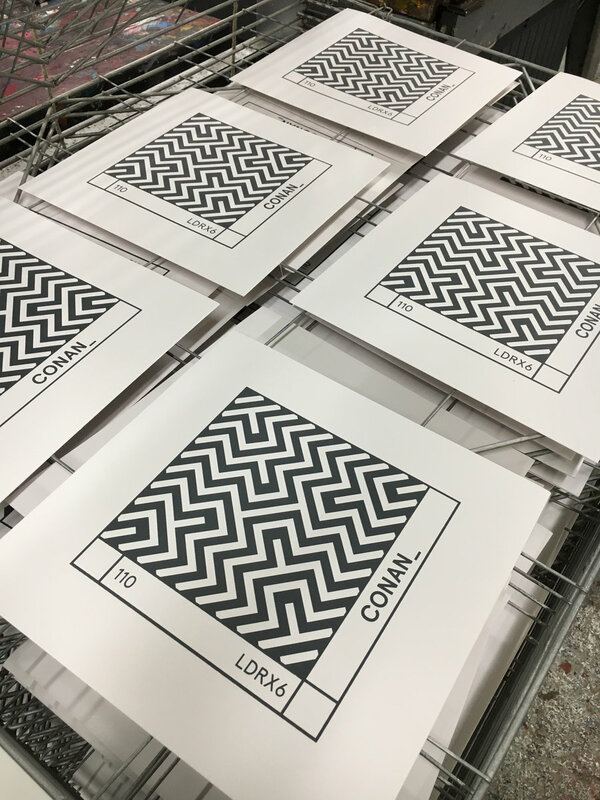 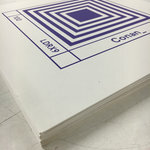 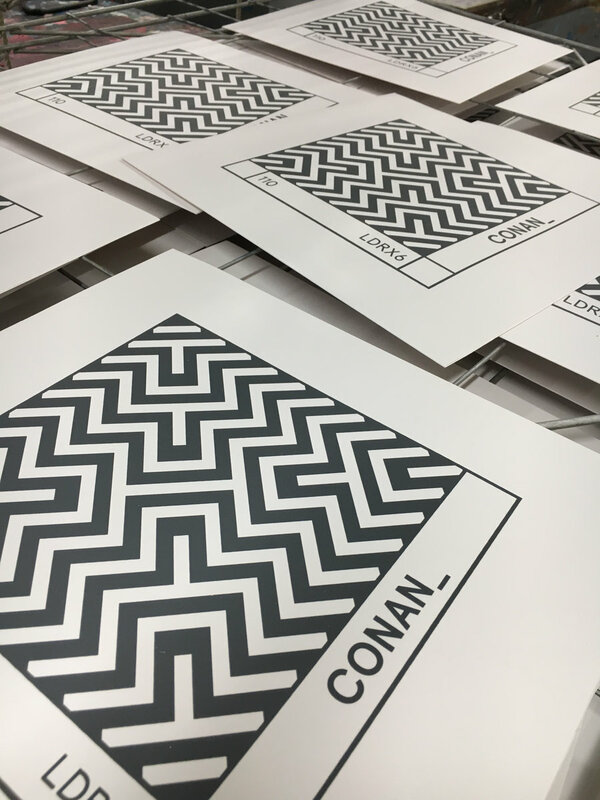 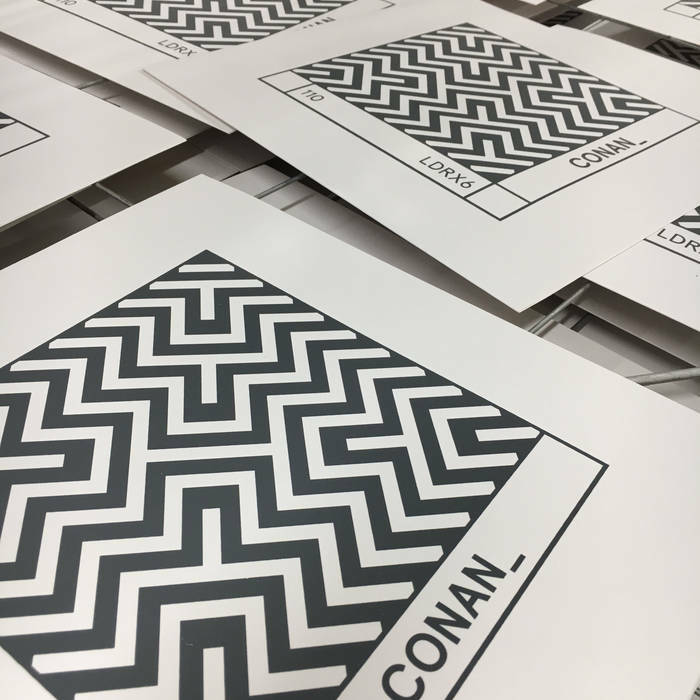 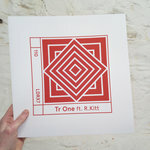 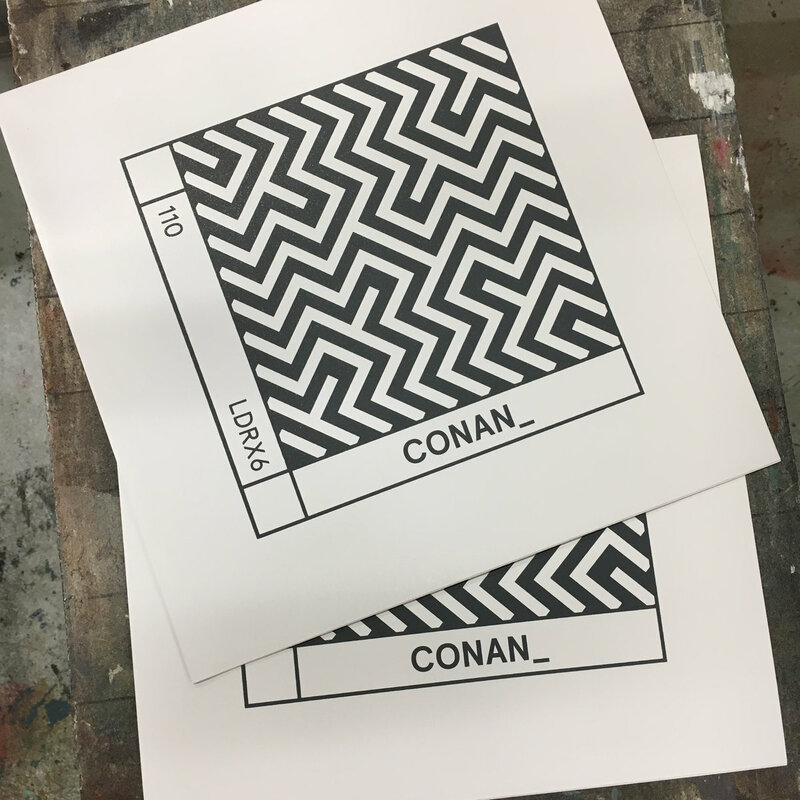 The LDRX series rises again with it's 6th release from Dublin producer Conan_ aka Conan O' Donnell. 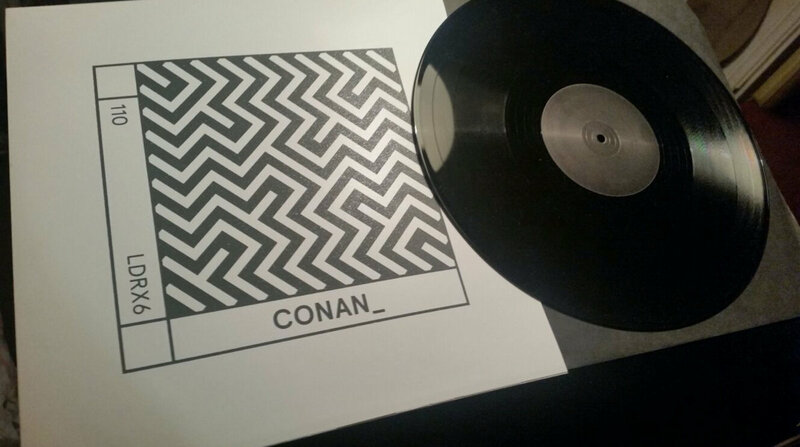 After his excellent contribution to LDR_20, Conan_ returns for his debut Lunar Disko EP. 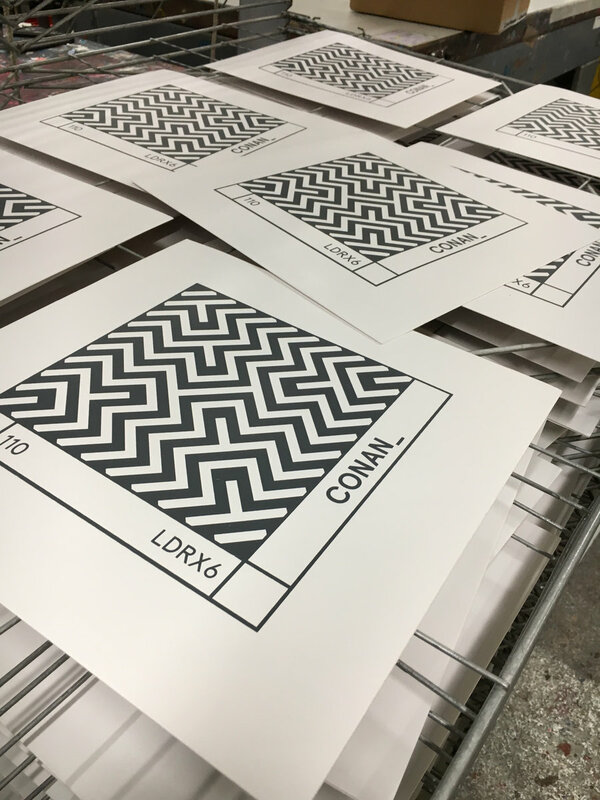 LDRX6 features three intelligent techno / electro cuts. 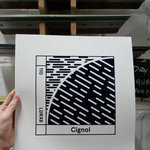 Inspired by Detroit. 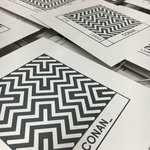 Made in Dun Laoghaire.